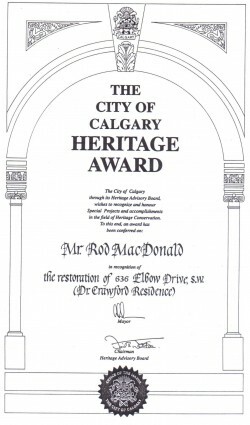 Rod is a native Calgarian and truly knows Calgary! He spent his early few years in Glendale Meadows and Westgate, but mostly grew up in Lakeview Village. He first homes were in Lakeview, Killarney, Bragg Creek, then he also owned his own home in Lakeview Village for many years.In 1990 he moved to Elbow Park to a home that he had desired since being a teenager where he still resides. 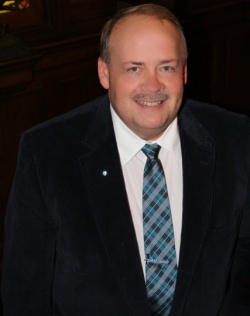 Rod went into Real Estate at a young age, and has proudly been a licensed Agent continually since 1976. Rod is dedicated to his clients, whether he is representing you being a buyer, seller or both. Rod’s experience in Interior Design has proved most beneficial in many Real Estate transactions. 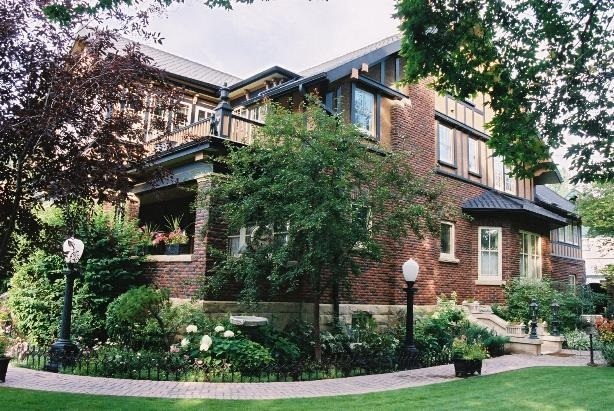 As a Calgary real estate agent, Rod not only provides home-buyers with solid expert advice, but accurate property information and prompt access to coveted properties with the highest level of service and discretion. As a qualified and reputable real estate agent, he also has access to the MLS (Multiple Listing Service) with listings for Calgary and the surrounding areas for any price range or location that is available. Rod has listings that change on an ongoing basis, and are updated weekly. He looks forward to meeting and showing you these or any other properties that may meet your needs. Remember, if Rod can help you find a property, or list yours for great exposure and exceptional service, he would appreciate hearing from you. Buying or selling a home is a BIG deal, so why not get the best representation you can? Award Winning Real Estate Agent! 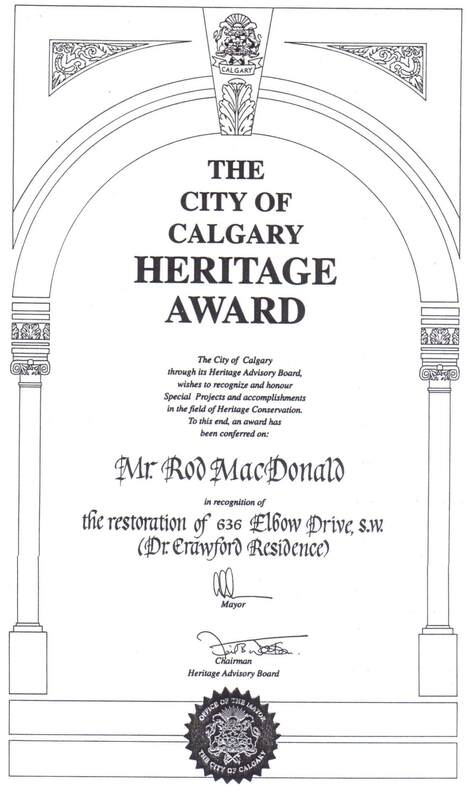 Rod received the “City of Calgary Heritage Award” from the Mayor of Calgary for his restoration efforts in the field of Heritage Conservation! 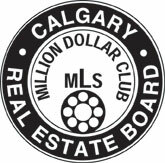 Rod is a member of the MLS Million Dollar Club from The Calgary Real Estate Board for several decades. He is also a member of the CIR President’s Platinum Club. To learn how Rod can assist you with selling or buying a home in Calgary, fill out the contact form to schedule a consultation. You can email Rod at rod@rodmacdonald.ca or call him at (403) 294 – 1500 for even faster responses!